Making clothing for yourself can be fun and extremely rewarding. 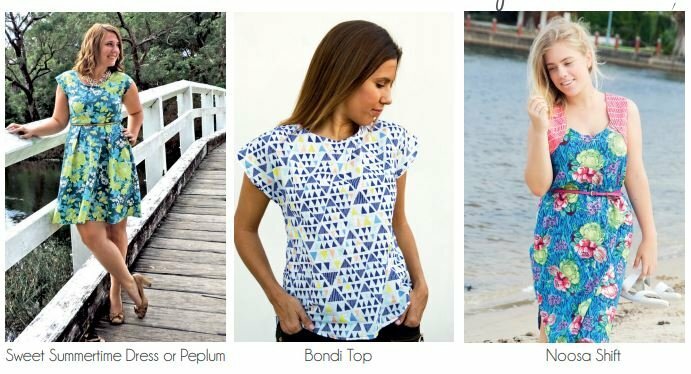 Choose from any of the following popular Sew To Grow sewing patterns and Lindsey will walk you through step-by-step how to trace, cut, assemble and add the finishing touches to these wardrobe staples. Lindsey will also be demonstrating how to measure yourself correctly and make slight pattern adjustments for a more accurate fit. In this two day workshop you will be guided from beginning to completion and leave with a perfectly fitting garment. 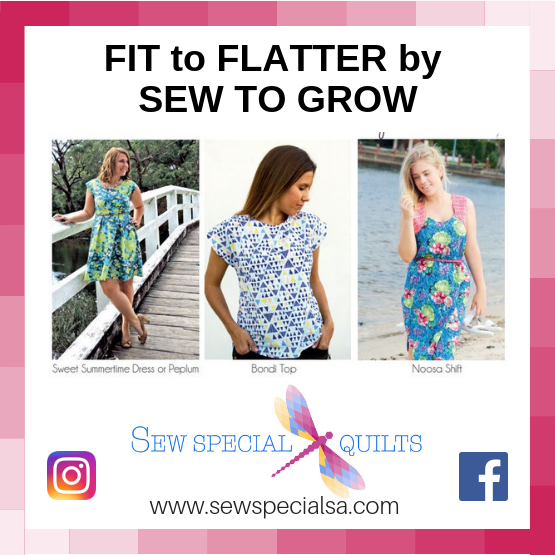 This class is perfect for the confident beginners and those looking to get back into dressmaking. * How to measure yourself properly and pick the correct size. * How to trace your design and grade between sizes. * Learn the best way to shorten and lengthen patterns. * Learn how to do a Full Bust Adjustment and receive a hand-out with step- by-step photos and instructions. * See demonstrations on best zipper insertion and hemming techniques. *Find out more about your sewing machine and the best tools for sewing your own garments, plus so much more! Premade Bias Binding if you don't want to make your own.